Copenhagen is where it all began. 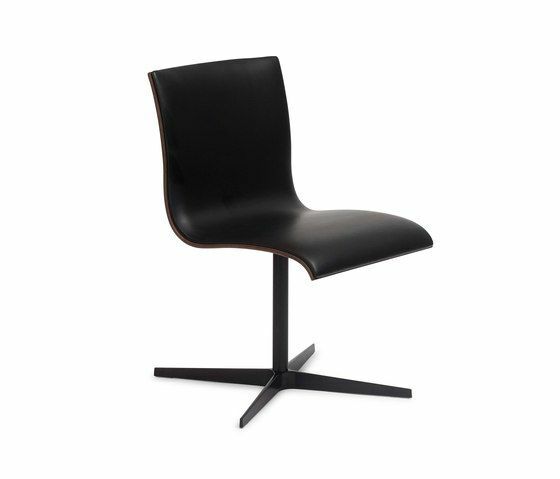 Moreover, it is the name of the simple, elegant chair series in the Erik Bagger Furniture collection. With Copenhagen we give you the best of Scandinavian serenity with a dash of curviness to enhance a comfortable seat with a dazzling expression. Spoil your home dining area with the most comfortable barstool or have friends and family take a pleasurable seat in the upholstered dining chair. We warn you, Copenhagen truly is addictive.